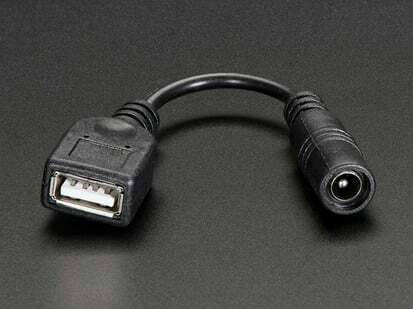 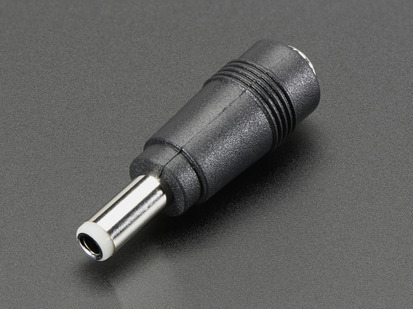 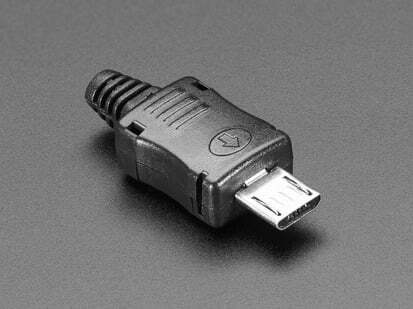 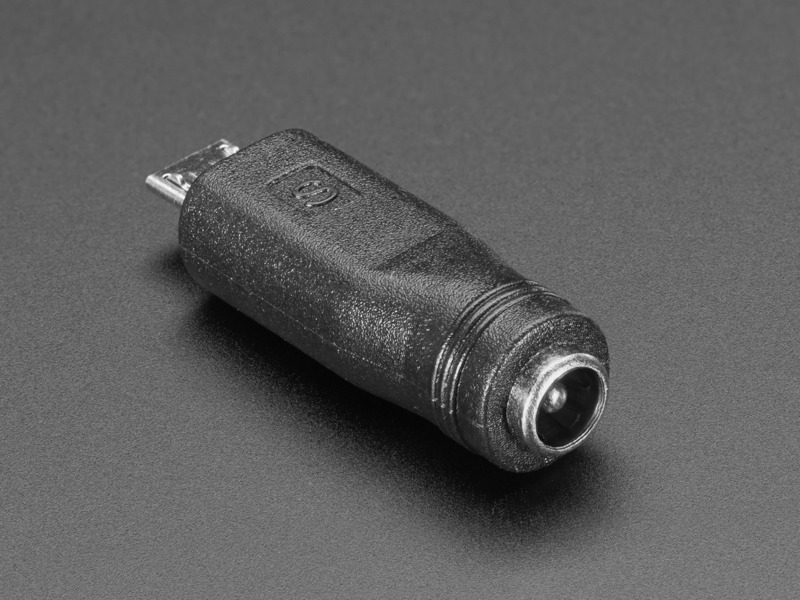 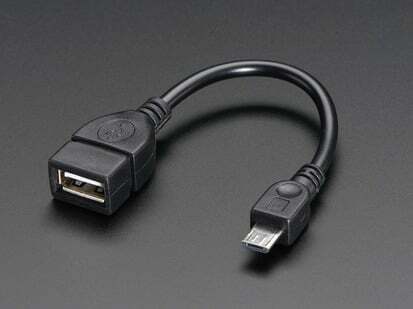 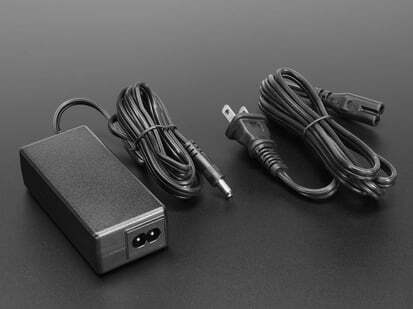 The premise of this MicroUSB to 5.5/2.1mm DC Barrel Jack Adapter is simple. 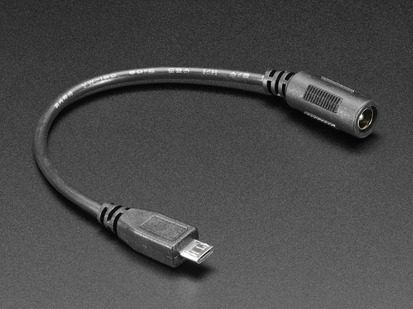 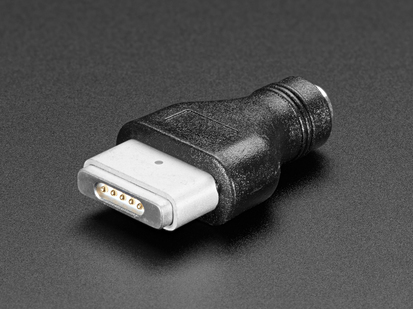 There's a MicroUSB plug on one end and a 5.5mm/2.1mm DC barrel jack with center positive polarity on the other. 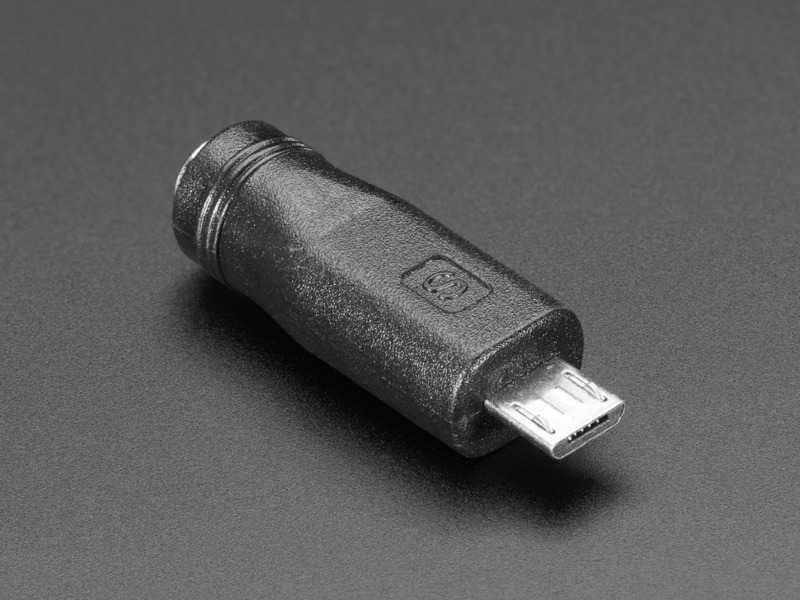 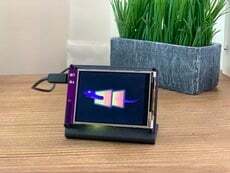 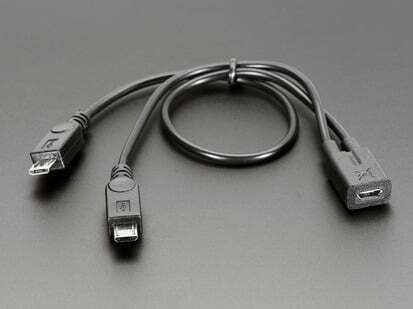 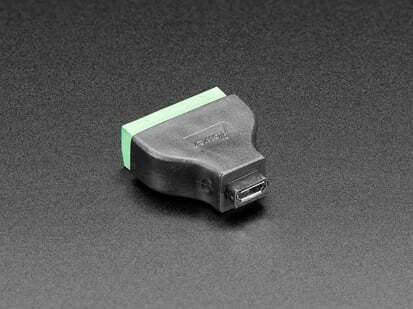 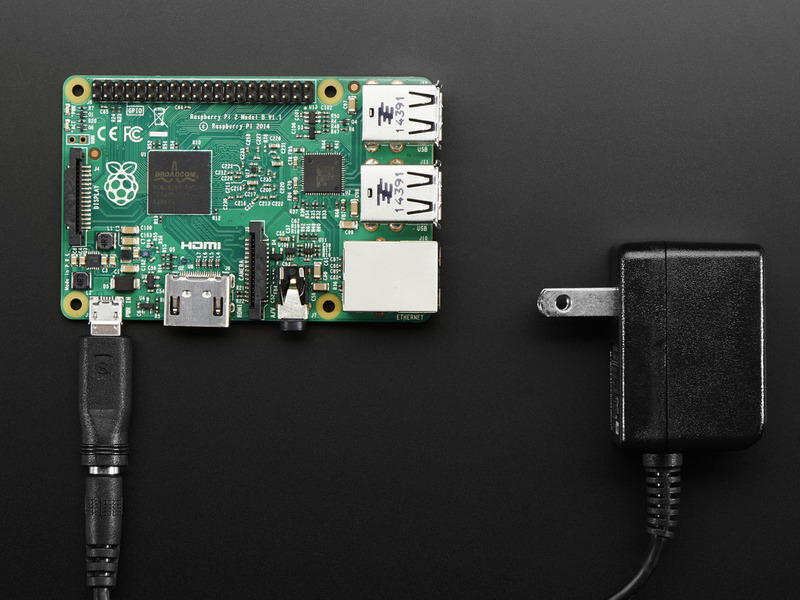 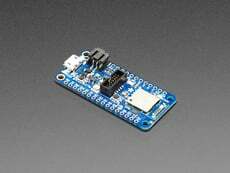 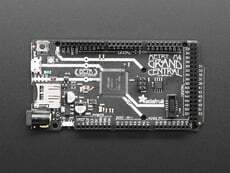 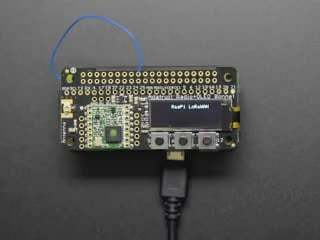 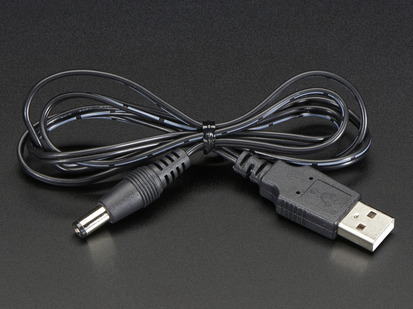 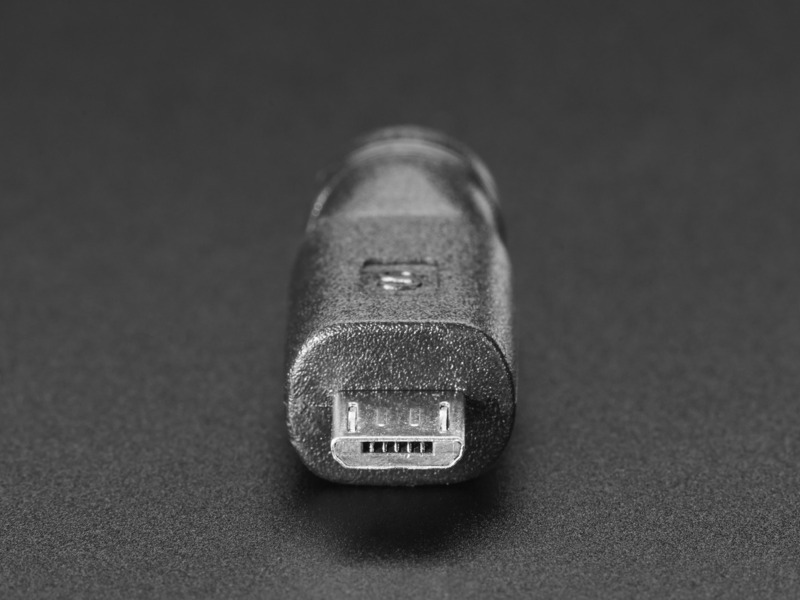 This allows you to connect one of our 5V 2 Amp, 5V 4A or 5V 10 Amp adapters to something that expects to connect to 5V USB. 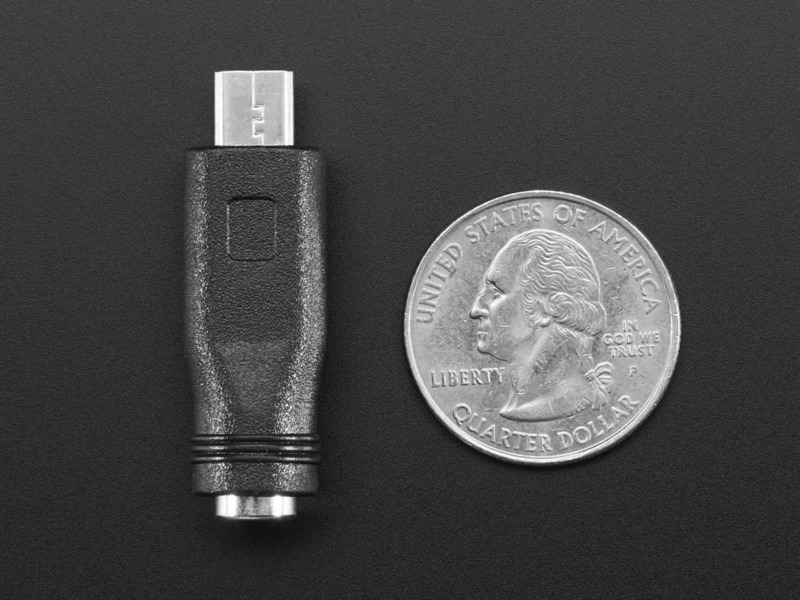 We also have a cable-version of this, but this one is compact and cute! 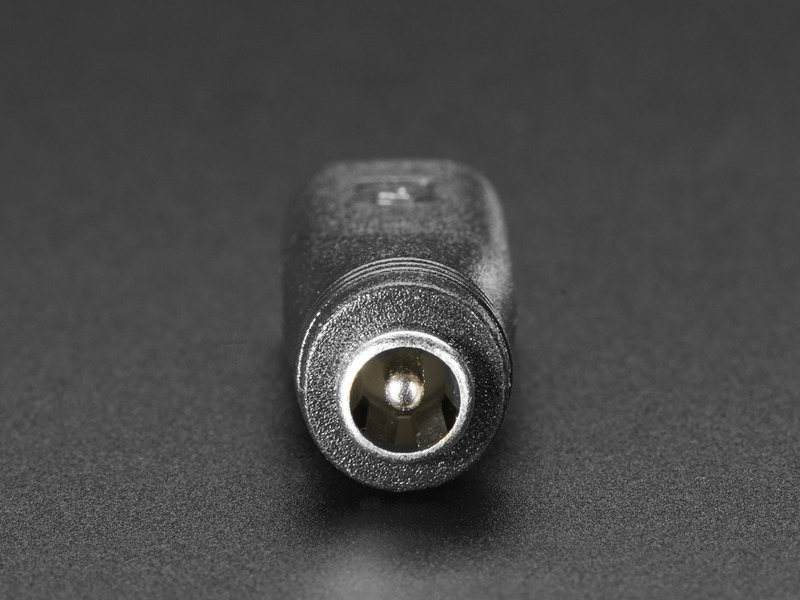 There is no regulator or voltage protection in this adapter. 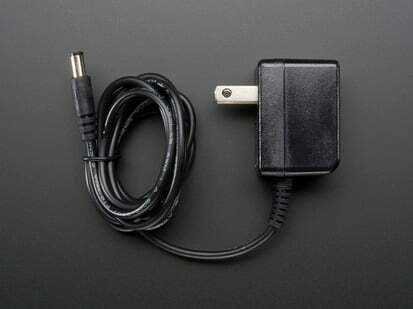 If you plug in a 9V or 12V power supply in, you could destroy something expecting only ~5V so be very careful! 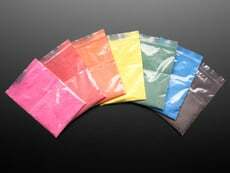 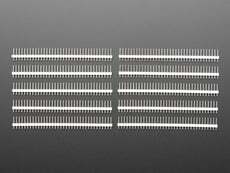 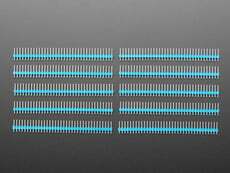 37.9mm x 12.3mm x 9.2mm / 1.5" x 0.48" x 0.36"